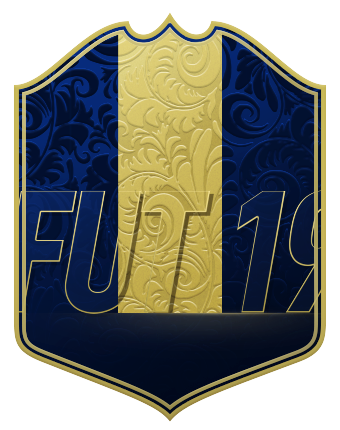 For all the action of Friday's opening Swiss Rounds of the November 2018 FUT Champions Cup Bucharest, Saturday was improbably even more riveting. The opening Round of 16 action on both Xbox and PS4 saw tons of FIFA 18 heavyweights eliminated. 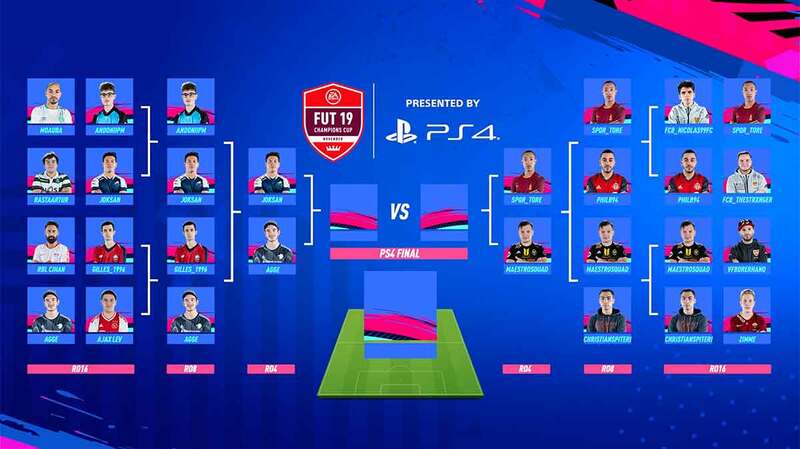 One of the most consistent and arguably two top players of last year's competitive cycle, FC Basel's Nicolás "Nicolas99FC" Villalba, found his weekend cut short at the hands of Brazilian darkhose SPQR TORE, who'd later go on to take down eMLS and Toronto FC's PhilB94 in the quarterfinals to punch his ticket to Sunday's PS4 console semifinals. MegaBit, the winner of the Xbox Playoff Grand Final in FUT Champions 18, was also shown the door by a possession minded Ajax Dani. Dani's opponent on the Xbox quarters, TORE's fellow countryman Ébinho, continued his string of upsets after eliminating Gorilla Friday by stunning Rogue NRaseck, 7-6 (agg. ), before seeing his dream run cut short. Dani's dominant first leg saw him hold on 5-3 on aggregate to make it to Sunday. And while the big names were going down left and right seemingly early Saturday in Romania, former PSG and Hashtag United standout August "NORTH Agge" Rosenmeier, now of the F.C. 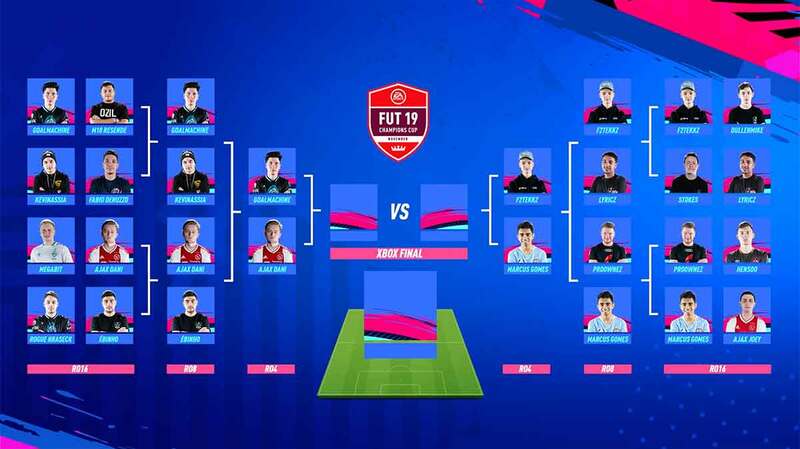 Copenhagen affiliated esport organization, continued his outstanding consistency this FIFA with a 5-4 win over Dani's Ajax teammate Lev and then a 5-3 win over Belgium's Gilles_1996. His opponent in Sunday's PlayStation 4 semis? American Joksan Redona of Epsilon Esports. 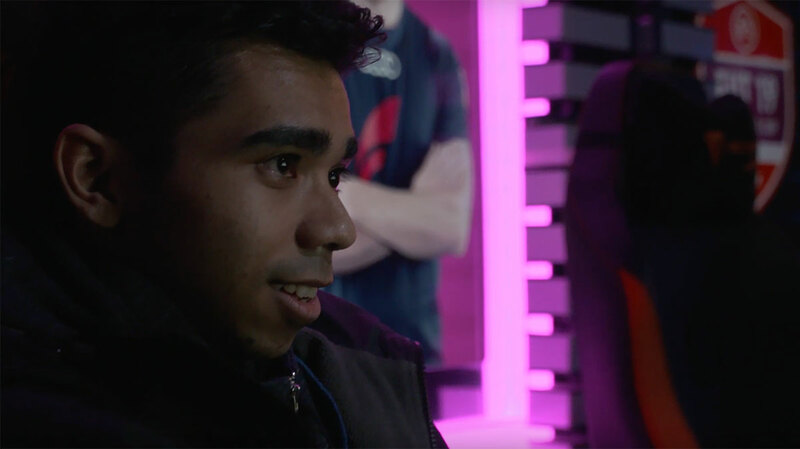 Redona won the Paris Games Week FIFA event in November, becoming the first American to win a European event in the FUT Champions era and the early points leader in the race for the FUT Champions Playoffs and eventually 2019 FIFA eWorld Cup. In perhaps the individual performance of the day, Canada (and Msdossary and NRaseck teammate) Nawid "Rogue GoalMachine" Noorzai continued a perfect run through both days of the tournament smashing Brazil's M10 Resende, 7-2 (agg. ), and then outlasting consistent German pro KevinAssia, 5-4 (agg. ), in Extra Time. The reward for his heretofore perfection? A date with the aforementioned Ajax Dani, another of the strongest players all weekend. Saturday's match of the day was unquestionably Melbourne United and Aussie E-League pro Marcus Gomes, who continued his death-defying ways by forcing Extra Time at the death then winning on penalties against German proownez. Proownez, in his own right, erased a two-goal defecit in the final 10 minutes of the second half of Extra Time before hitting the post on his seventh and final penalty in a nailbiting gut-wrenching shooutout finish. Gomes' win sets up another of Sunday's high profile affairs; a matchup against FUT 18 breakout star F2Tekkz.  You can follow all the action by visiting Futhead's homepage of loading up Twitch on your favorite platform. The festivities get underway at 12:00 p.m. CET/11 a.m. UK/6 a.m. ET Sunday afternoon/morning.